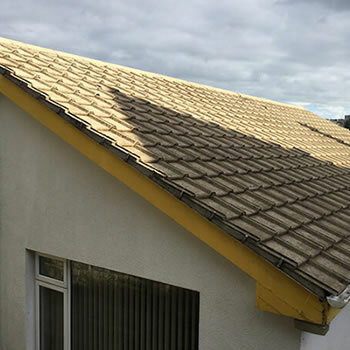 With many slate and clay tile roofs across the county, the need for a cleaning system that does not rely on pressure washing is vitally important. 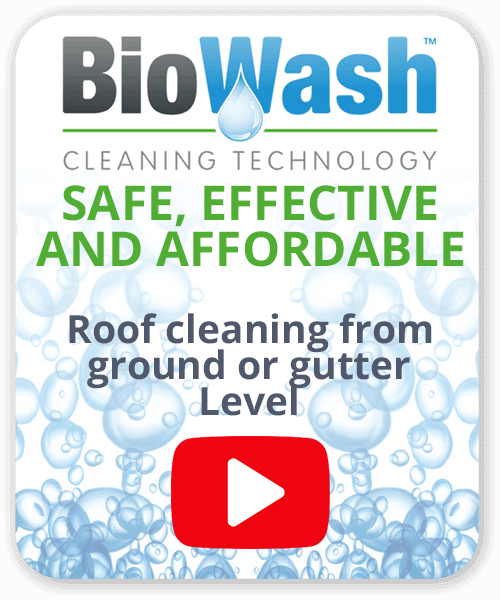 Biowash is a roof cleaning and moss removal Herefordshire process that utilises powerful cleaning and protective products. The beautiful county of Herefordshire is known for its unspoiled countryside, character market towns and fascinating villages steeped in history. The ancient Cathedral city of Hereford is a wonderful mixture of historic and contemporary architecture and although a city, it has a friendly market town feel. There is a strong tradition of cider-making across the county and for 350 years Herefordshire has been a major producer of cider in the UK and is famous with tourists for the cider trail. Just like other parts of the UK, property owners in the county are keen to look after their investment and keep their home well maintained. 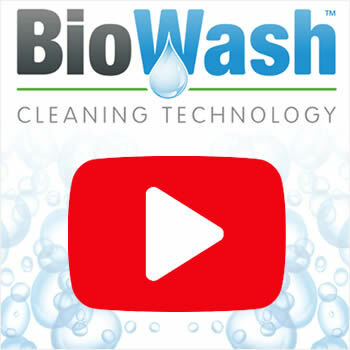 This is made difficult by the widespread growth of algae, fungi, lichen, mildew, and moss not to mention dirt and grime. Our prevailing damp climate encourages these types of growth. 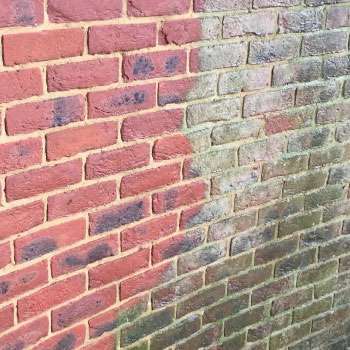 Via our local agents, we can help with our professional non-pressure wall, render and tile cleaning service. 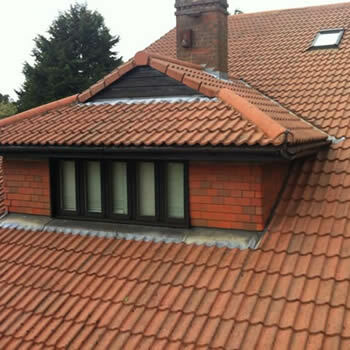 treated with a biocide for effective long-term protection. 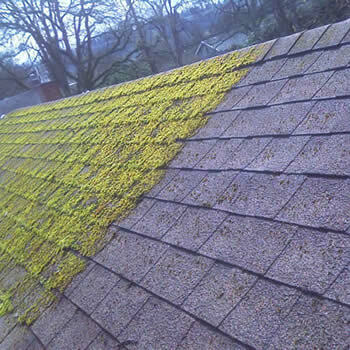 If you would like a FREE no-obligation quote for roof cleaning and moss removal then call us or fill in the online enquiry form, we look forward to hearing from you.